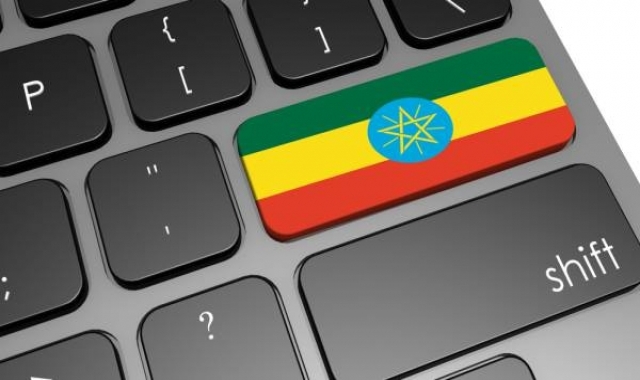 US-based blogger Elias Kifle has filed a $120 million counter lawsuit against Ethiopia’s government, US lawfirm DLA and Saudi Arabian billionaire Mohammed Al Amoudi. Kifle, a blogger for Ethiopianreview.com, says he filed the lawsuit in Atlanta’s US District Court for the Northern Georgia District. Kifle alleges that Al Amoudi, the government of Ethiopia, DLA Piper, the deputy prime minister of Ethiopia Debretsion Gebremichael, and the Ethiopian government’s chief of security Getachew Assefa of “serially harassing” him. Kifle’s lawsuit follows a defamation claim filed against him by Saudi Arabian billionaire Mohammed Al Amoudi’s business partner, Jemal Ahmed. Kifle stands; though, accused of falsely reporting that Ahmed — who owns farms in Ethiopia that exports farm products to Saudi Arabia through his companies Saudi Star and Horizon Plantations — is engaged in human trafficking and the illegal grabbing of land from small farmers. “Mr Kifle also accuses DLA Piper, a large law firm with 4,000 lawyers, of extortion, racketeering and a relentless campaign of harassment on behalf of the Ethiopian government and its supporters,” says Kifle in a statement. In his lawsuit, Kifle alleges “civil rights violations,” “abuse of process,” and “economic harm” against him.